Dr. 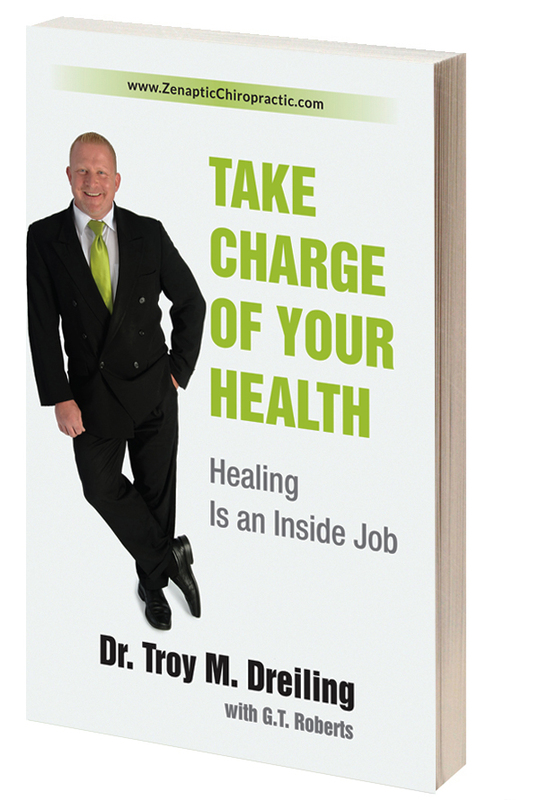 Troy Dreiling has been 'The Vancouver Chiropractor' for over 18years, proudly serving Portland Metropolitan families He believes that adjustments in the body and attitude go way beyond an office visit, and into the heart. Dr. Dreiling believes a healthy lifestyle is an undeniable component to one's health. His mission, to serve as many people possible with natural, safe, and effective solutions to achieve the body's optimal state of being and to provide superior education inspiring others to create a healthier "you", community, and planet. Dr. Dreiling graduated from Life Chiropractic College West in 1994, and is an International Chiropractic Association member. He has opened three chiropractic clinics in Romania and served on a Panama mission team, adjusting over 1,000,000 people. Last year, Dr. Dreiling has raised over $10,000 for charitable causes and has given away over $200,000 worth of services. Events included hosting an annual Kids Day America, promoting health, safety, and environmental awareness for the children in the community. His radio show, "Absolute Life Radio" on KPDQ, 104.1,The Fish, inspires families to keep making healthy choices. A former bodybuilder, Dreiling is the team chiropractor for the State Champion Evergreen High School football team. Several organizations know they can count on him, including the YMCA, YWCA, ARC Innovative Services, Salvation Army, Make a Wish, Pregnancy Resource Center, Life West Chiropractic College research, Wichoni International, Mt Hood Ski Patrol, Humane Society, Portland Rescue Mission and local schools.